harry potter. . HD Wallpaper and background images in the harry potter club. 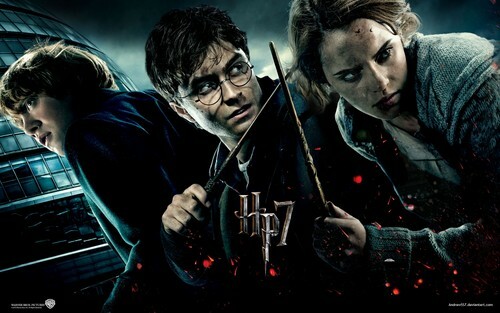 This harry potter wallpaper might contain boina verde, forças especiais, soldado de elite, soldado de elite de boina verde, forças especiais, show, and concerto.